Footprints have always got lots of exciting news and events going on in both of our nurseries, and we always aim to share this with our wonderful staff and parents. To keep you up-to-date we have a list of exciting activities, stay-and-plays and charity events coming up over the next few months, so make sure you pop them in your diary!  We also want to announce when staff, children, families and the nurseries as a whole have achieved something great, or when we want to share some important information with you through our blogs. Now that we have entered the new year we have lots of exciting dates for the beginning of 2019 to tell you about. We always try to give you as much notice as possible in the hope that you can join in with activities, stay-and-plays or events.